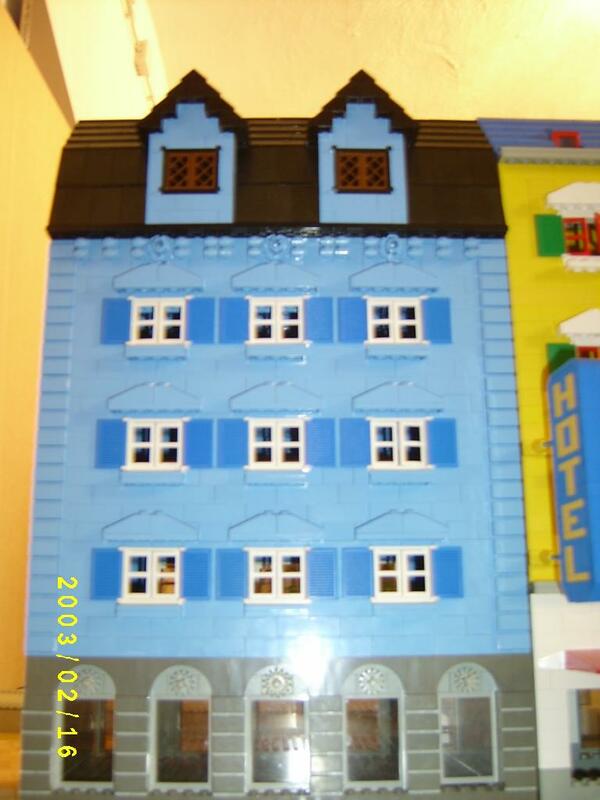 Brick Town Talk: Medium Blue - LEGO Town, Architecture, Building Tips, Inspiration Ideas, and more! Tibicsoki is my friend, we build group layouts together. Actually, he does not like the Café Corner standard, so his corner houses are 32x32 and he did not implement the 8wide sidewalks either. So I'm the only CC contibutor in out team. We're gonna have a big event in March, I'll submit the link to the pics!